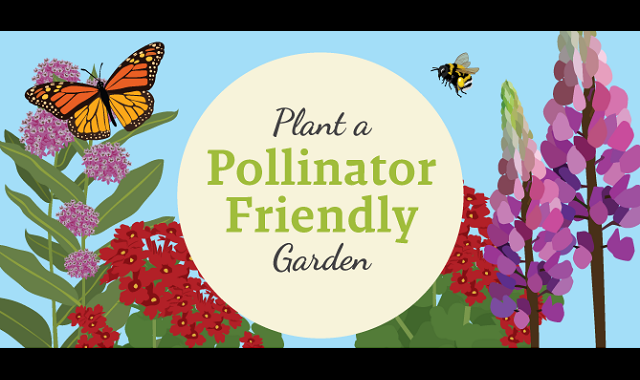 Plant a Pollinator-Friendly Garden #infographic ~ Visualistan '+g+"
Most gardeners realize how important natural pollinators are for our gardens. When it comes to human food and survival, pollinators such as bees, butterflies, wasps, flies, bats, hummingbirds, and so forth can be called true heroes. After all, pollinated flowers produce food: fruit, vegetables, nuts, and seeds. In addition, the seeds hold the future for those plant species.